To really grasp how cool this iPad app is, I’d highly recommend watching the video below, it walks you through the app and shows you how easy it is to make loops and then full songs, which can then be exported as an MP3. 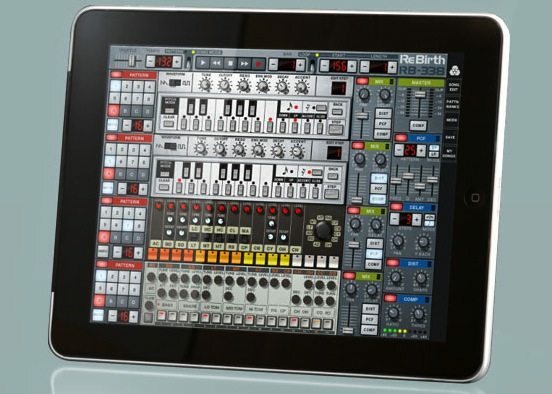 ReBirth for iPad costs $14.99 and is available now through the App Store. I can’t wait to see what is produced with this app, unleash the creativity!